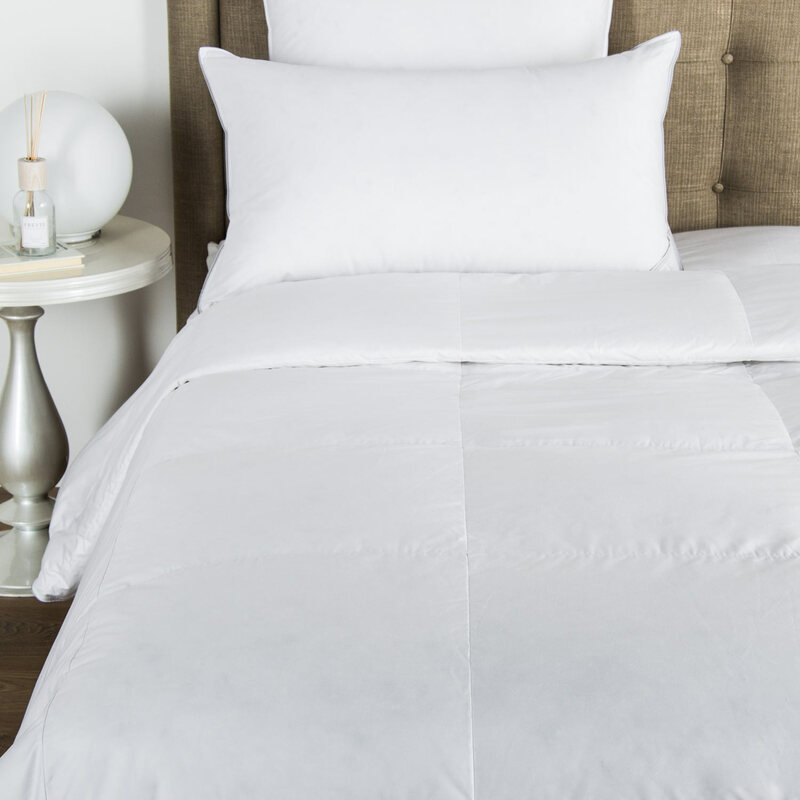 Classic yet simple, the Hotel Melody Euro Sham from Frette features subtle geometric designs with elegantly turned hems. The perfect addition to every stylish interior. 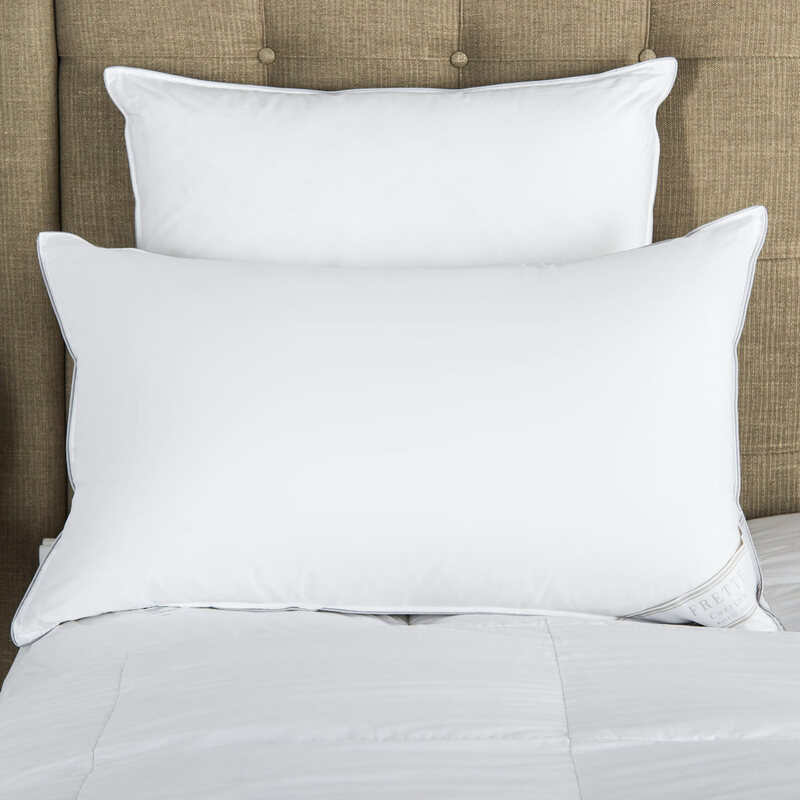 The Hotel Melody Euro Sham features subtle geometric designs with elegantly turned hems and beautifully pressed corners. 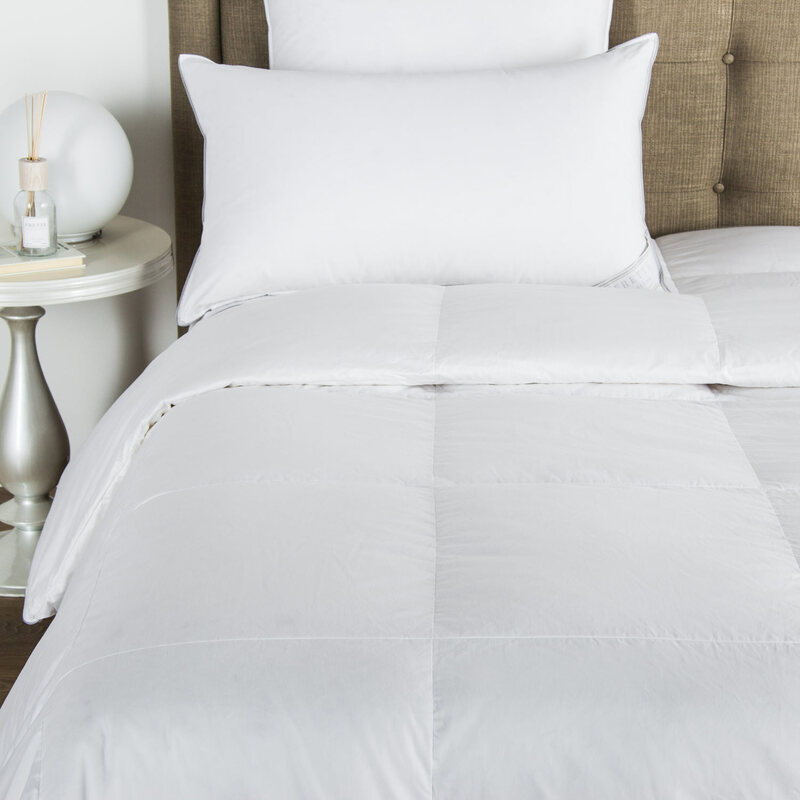 This pure cotton sham is soft as a cloud and transforms your bedroom into a quiet escape. Choose from classic colours that complement every sophisticated interior. 100% cotton. Made in Portugal.